Whether it is your first and only marathon or your dream running destination, the TCS New York City Marathon is in the hearts of runners all over the World. 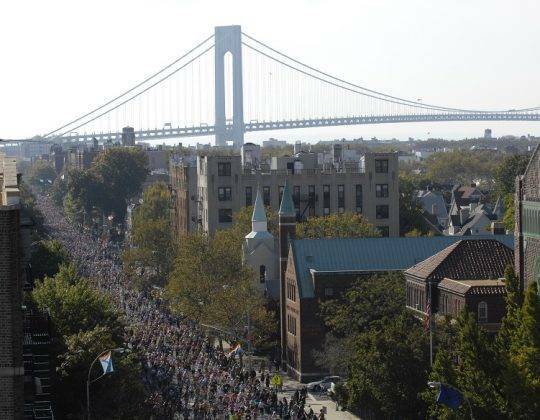 Run through the Big Apple in the largest of the World Marathon Majors. 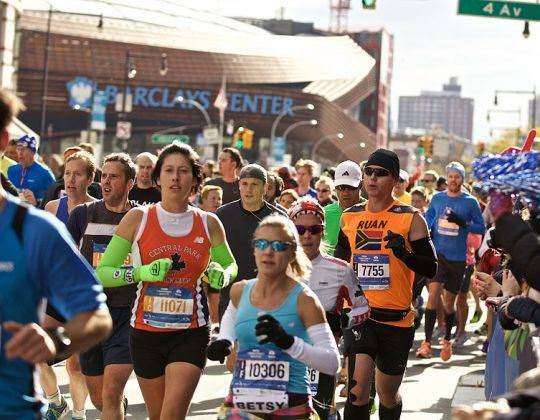 Sports Tours International is the longest serving International Travel Partner of the TCS New York City Marathon and our staff have built up a great deal of expertise. let us look after the logistics so you can experience New York. 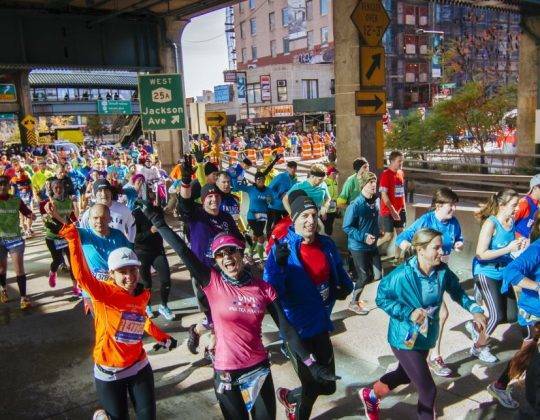 Taking you from Staten Island through the Five Boroughs of New York to the finish in Central Park, the TCS New York City Marathon is an experience that stays with runners for a lifetime. 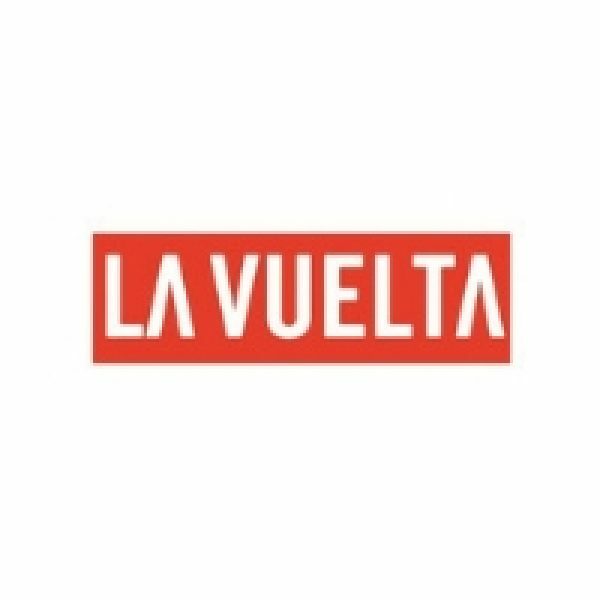 So whether this is your very first marathon or one of many, do it with a bang and soak in the atmosphere of two million people cheering you along the way in one of the World’s greatest cities. 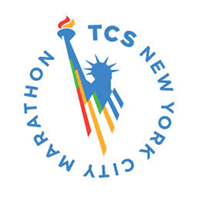 For nearly 40 years we have taken thousands of runners to the Big Apple to experience the thrill of the TCS New York City Marathon and we look forward to welcoming you too! 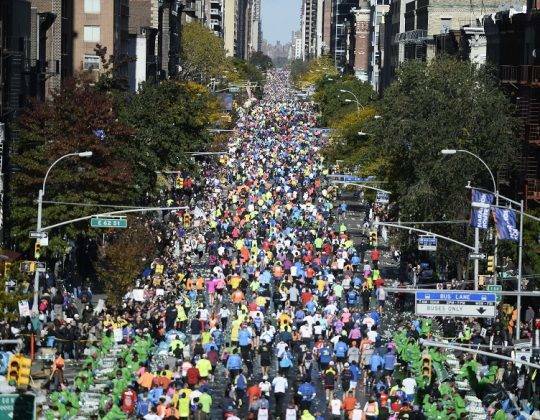 As an Official International Travel Partner (ITP) of the TCS New York City Marathon, the Premier Event of the New York Road Runners (NYRR), Sports Tours International can offer you a special offer price of guaranteed entry to the TCS New York Marathon when you purchase one of our travel packages.